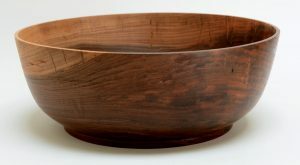 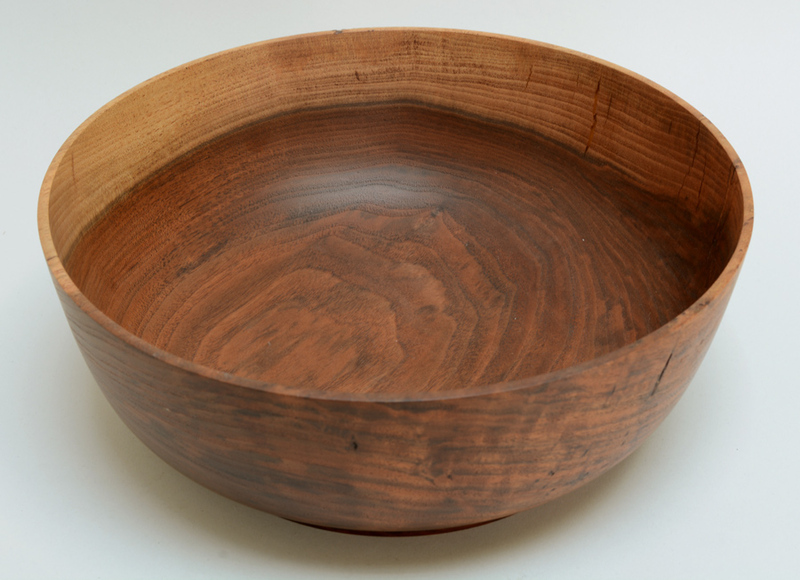 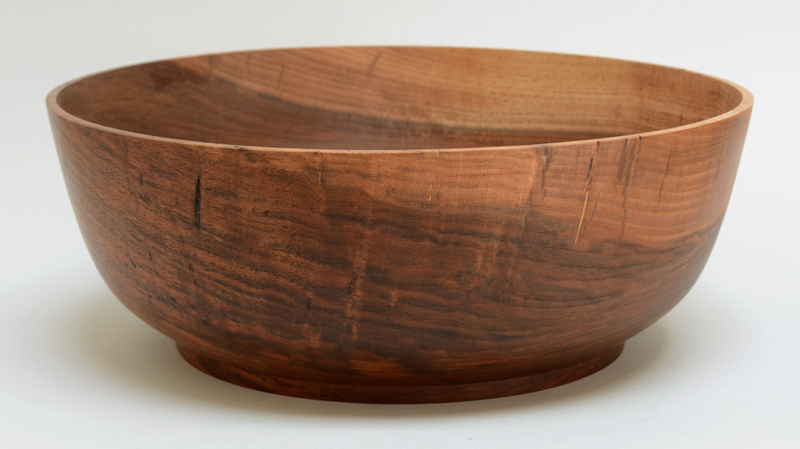 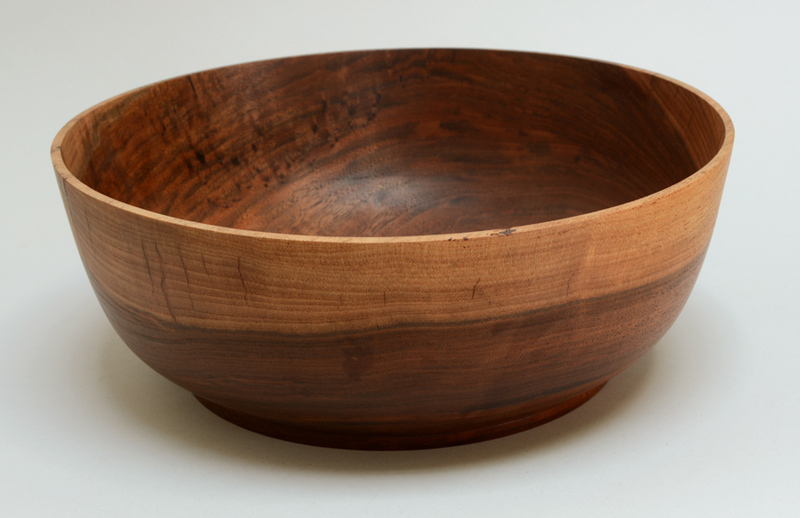 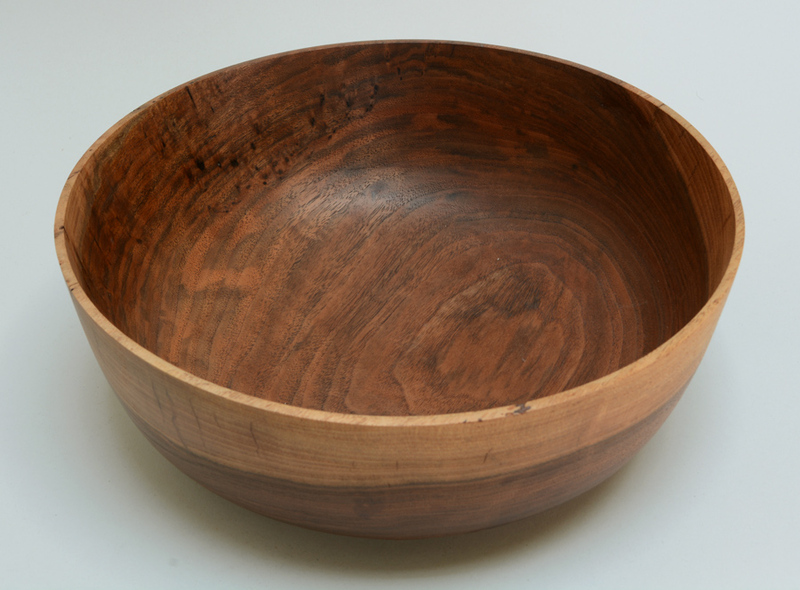 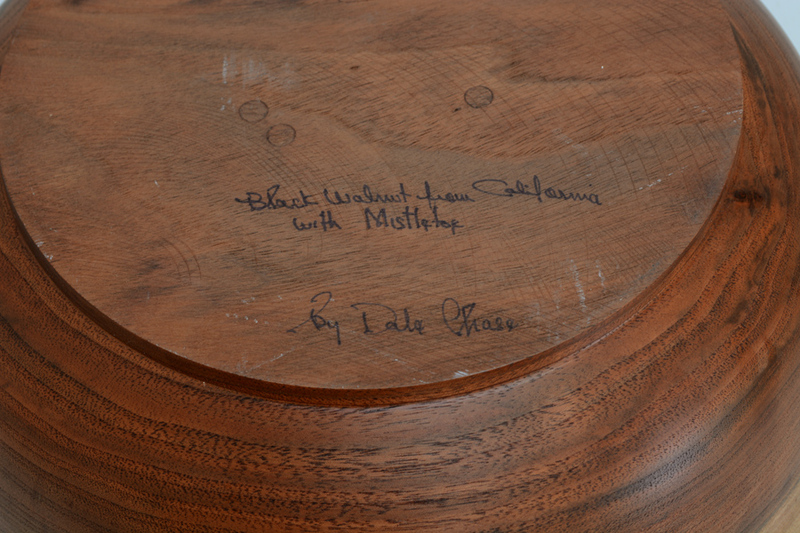 Turned studio bowl by Dale Chase. 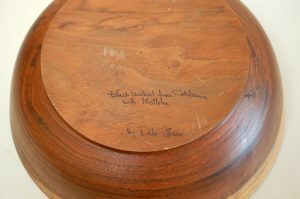 Chase was well known for his ornamental turnings, usually in the form of boxes. This bowl is earlier work of his. 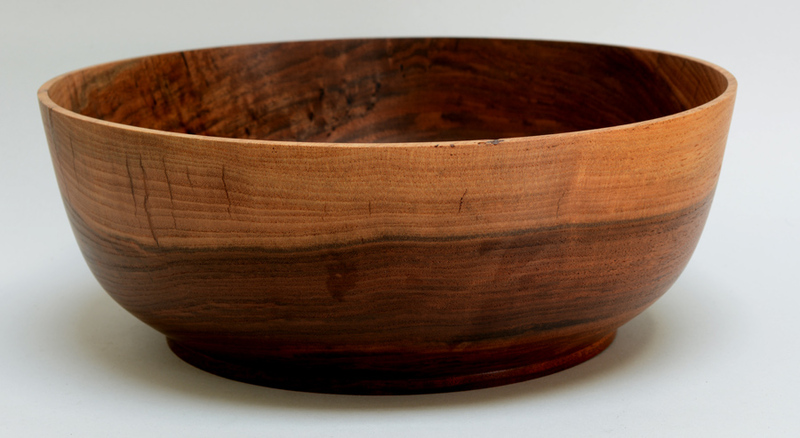 The wood is black walnut with mistletoe.